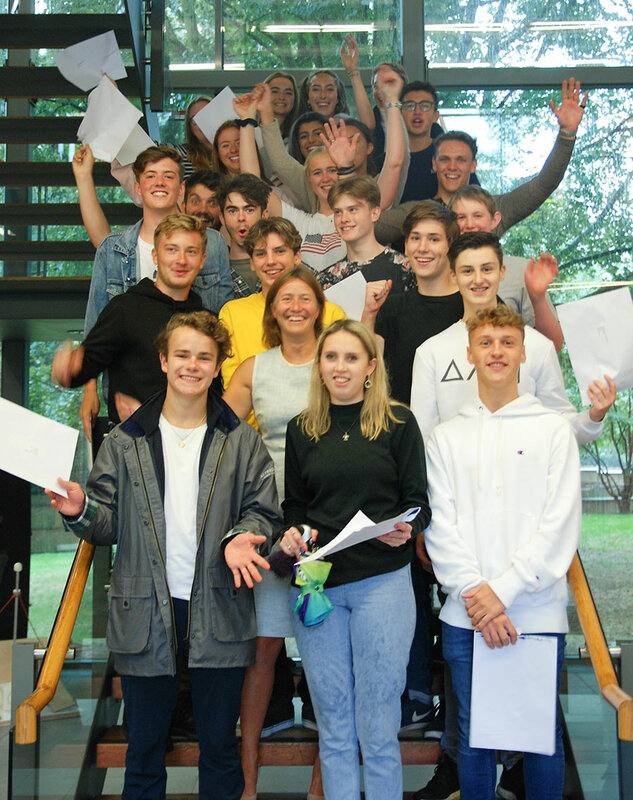 Pupils, parents and staff at St John’s School, Leatherhead, are celebrating impressive A level results for 2018. The cohort of 126 pupils achieved 47% A*/A grades, with 31% of pupils receiving three or more A* or A grades. A total of 81% of grades were A*-B and the pass rate was 100%. The strong results mean that St John’s Upper Sixth leavers are now able to pursue an exciting array of higher education opportunities. All the future medics achieved their offers and will be taking up their places to study medicine. Other courses being accepted are as diverse as Physics and Space Science, English Literature and Philosophy, Mechanical Engineering and Political Science and International Relations. This year’s leavers will be moving on to destinations including Bath, Bristol, Cambridge, Edinburgh, Exeter and Oxford among many others.